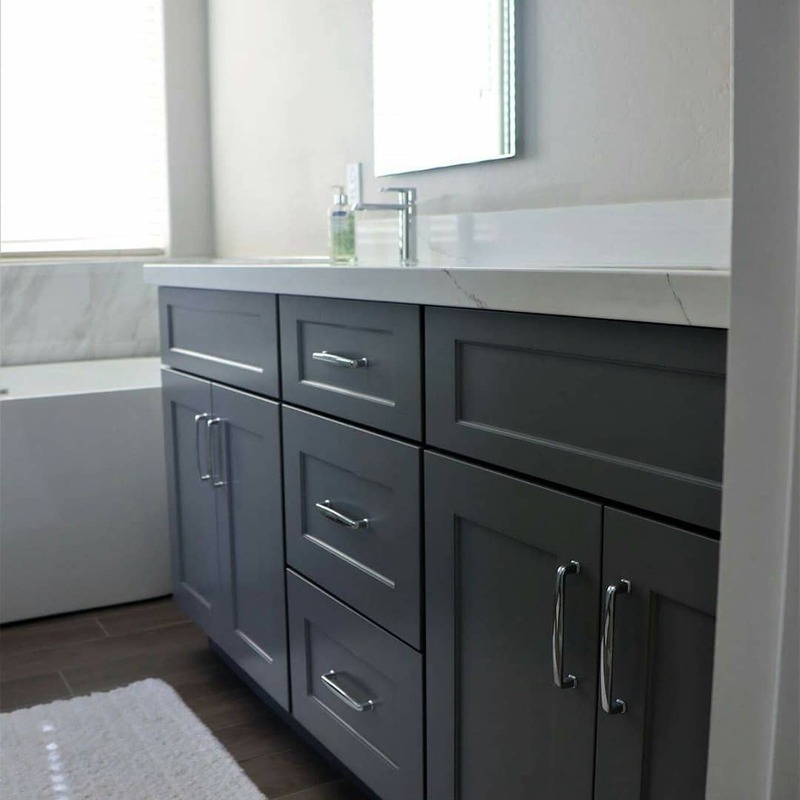 When you hire Maverick Kitchens for your kitchen or bathroom remodeling project, you can rest easy knowing the job will be done the right way, on time, and on budget. We're fanatically devoted to creating delightful experiences for our clients through punctuality, personability, experience, and professionalism. For over 20 years this has been our approach to doing business, and we wouldn't have it any other way. 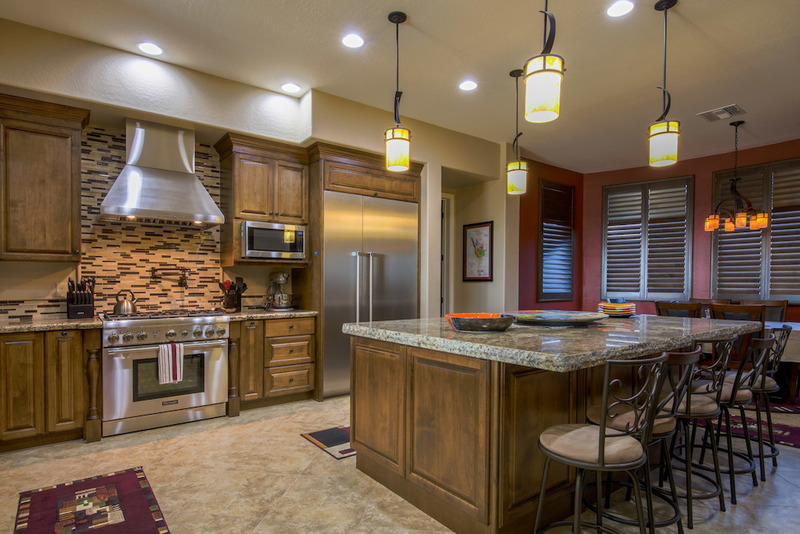 Our array of products and services include kitchen design, cabinetry, countertops, trim, mouldings, doors, and other forms of custom finish carpentry. With multiple lines of cabinetry to choose from we offer an unlimited palette of colors, textures, and styles to accommodate your tastes and budget. Contact us to find out how our designers can make your dream home a reality.